The Board dismissed a two-pronged petition for cancellation of a registration for the mark CMS (in the stylized lettering shown here) for wine, finding the mark to be neither gen eric nor merely descriptive of the goods. The fact that the mark was derived from the generic names cabernet savignon, merlot, and syrah, or that one can "figure out" the derivation of the term by seeing it in the context of the generic words, does not make CMS generic. As to mere descriptiveness, the evidence failed to show that CMS directly and immediately conveys the meaning of the three varietals. 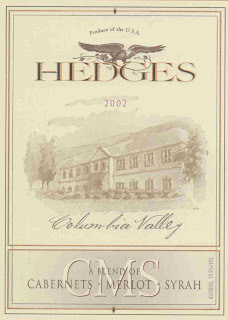 Baroness Small Estates, Inc. v. American Wine Trade, Inc., 104 U.S.P.Q.2d 1224 (TTAB 2012) [precedential]. Genericness: The question was whether CMS is understood by the relevant public to refer to the genus of goods: i.e., "whether the initials for generic or merely descriptive terms, or a combination thereof, are also recognized and used as an accepted abbreviation for the term itself." Petitioner contended that the public understands that cabernet, merlot, and syrah are the generic names of the wines that are blended in Respondent's wine, and that consumers would understand that CMS refers to those generic terms. It submitted evidence of five different third-party wines for which the term CMS has been used, but as to four of them use has ceased and the extent of public exposure to the term was not clear. Moreover, the manner of usage of CMS was mixed and not sufficient to show, by clear evidence, that the term is generic for wine. Petitioner also submitted a definition of CMS from Abbreviations.com, which listed 92 definitions for that acronym, as "Cabernet Merlot Syrah." However, the website gave no basis for that listing nor did it indicate when the acronym first appeared. Respondent, on the other hand, submitted a number of references in which CMS was not listed (including Acronymfinder.com, which listed 278 other meanings for CMS). There was no question that CMS was derived from the initials of the varietals that make up Respondent's wine. However, the fact that a term is derived from individual generic words or even a listing of generic words does not necessarily make the derived term generic. Nor does the fact that one can figure out the derivation of a term by seeing it in the context of the generic words make that term generic. The Board concluded that Petitioner had failed to prove that the consuming public perceives the term CMS as generic for wine. Mere Descriptiveness: There was no evidence that "C" is a recognized abbreviation for "cabernet sauvignon," or "M" for "merlot," or "S" for "syrah." In fact, the evidence showed that the mark CMS does not directly and immediately convey the meaning of the three varietals. 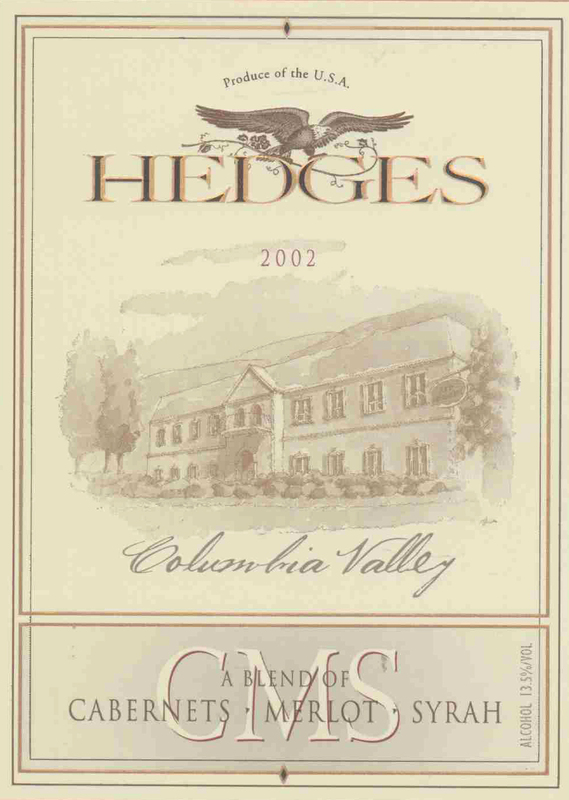 The authors of the various articles and reviews and sales information believed that they needed to spell out the connection between CMS and the names of the varietals that are contained in the wine, and that readers would not immediately understand that the mark CMS has the meaning of cabernet sauvignon, merlot, syrah. Although some consumers may be able to figure out that the mark was derived from the initials of the varietals comprising the wine, the process of recognizing that derivation requires some thought, and that is the very essence of a suggestive mark. And so the Board found the mark CMS to be inherently distinctive. Notably, the Board did not follow In re Harco or In re BetaBatt, and it's precedential. I feel that is significant for those considering a similar Petition to Cancel a mark that is an abbreviation.